Memories are so Stupid... 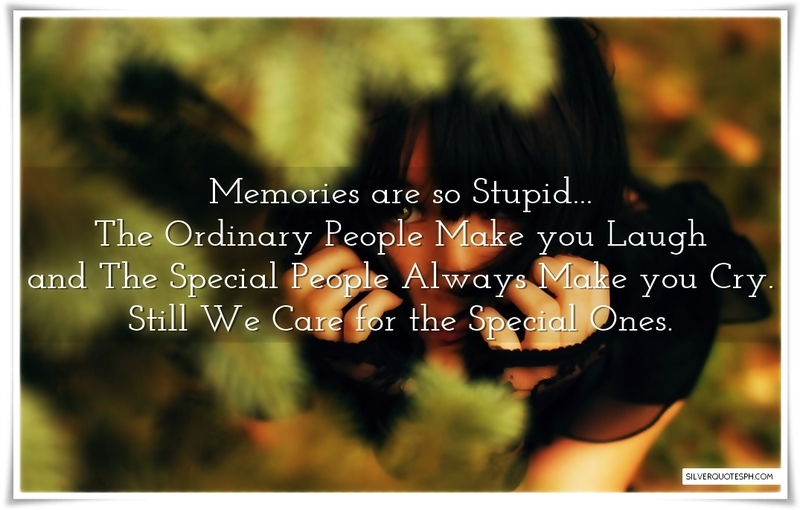 The Ordinary People Make you Laugh and The Special People Always Make you Cry. Still We Care for the Special Ones.